Welcome to the scenic Bitterroot Valley located in western Montana, the banana belt of Big Sky Country! Numbed by urban life? Tired of traffic jams? Seeking a lifestyle change? You have come to the right place . . . from Ranch to Recreational . . . we know Montana and will help you locate your special dream property. 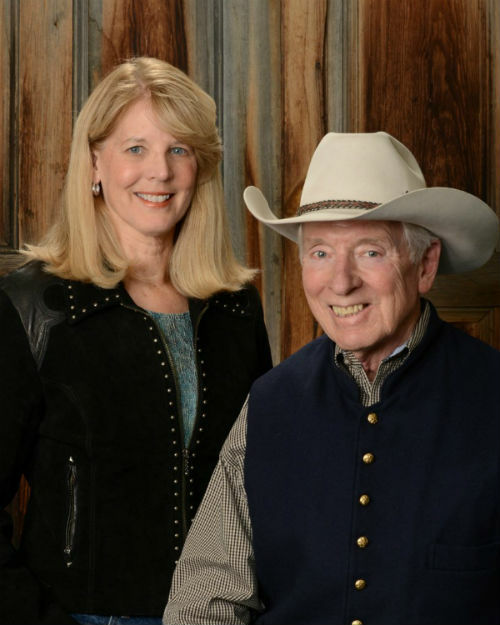 Rod Freeman and Jan King are active members of the Ranch and Recreational Division of BHHS Montana Properties with fourteen offices covering Western, South Western and part of Central Montana. Their area of focus is Western Montana with working partners in all of the Company’s offices. Country homes on acreage, small and large cattle ranches, professional equestrian properties for your horse business, smaller ranches for the horse enthusiast, fishing and hunting properties, with magical settings can be found throughout the Bitterroot Valley and Western Montana. Your preference for sunrise views over the Sapphire Mountains or sunsets over the Bitterroot Range will help you decide which side of the valley you find most appealing. Horse lovers, this is your paradise with a wide variety of horse properties to choose from and many equestrian interests and disciplines to immerse yourself in. From recreational mountain trail riding to Western cutting, reining, barrel racing, cowboy dressage and rodeo to English hunter/jumper eventing and dressage. 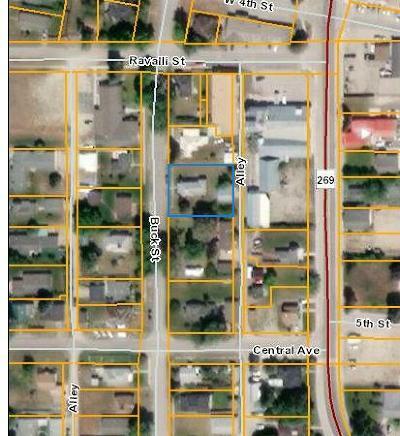 Land for sale in sparsely populated settings with good well water, power, ponderosa pines and firs. Build or buy-prices have never been better! Medical services, higher education and air travel are all close by. We love and enjoy our side of the Divide and all that it offers! Jan and Rod are committed to do the research and provide the expertise so you can enjoy the freedom of buying or selling at your pace. We make the buying or selling process of your cabin, acreage, cattle ranch, horse property, Montana hunting/fishing property fun and exciting...most of all successful! We welcome you to join us here in The Bitterroot Valley, Montana . . .